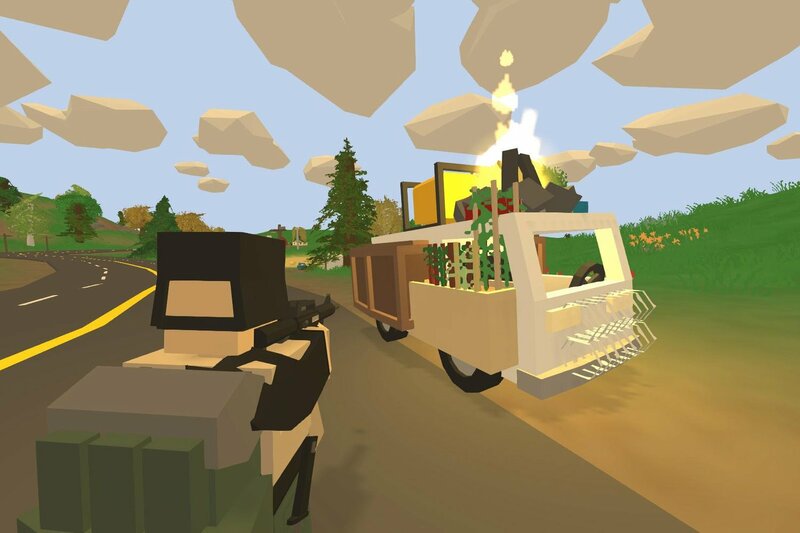 Unturned is a free-to-play survival game developed by Nelson Sexton of Smartly Dressed Games. The game has several different game modes, all of which feature the same basic concept of zombie survival. It was released on July 2017. What is your favorite Unturned hotkey? Do you have any useful tips for program? Let other users know below.